A wealth of NBA talent has been the mainstay on perennial contenders such as Kentucky, Duke and Kansas, which are among the programs that stand out in the AP analysis. 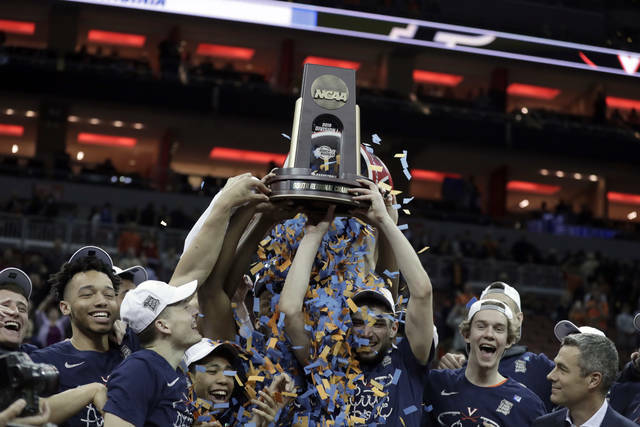 Of the 79 teams the AP charted (including seven that made fewer than 10 appearances but went to the Final Four at least once), those blue bloods, along with North Carolina and Connecticut, were the only programs that averaged nearly three wins — a trip to the Elite Eight — per tournament appearance since 1989. All of those teams were also in the top 10 of programs that had the most early entries in the NBA draft over the same span. As Gonzaga’s role in the sport has morphed from plucky underdog to perennial power over the past two decades, Few says he’s changed his strategy from one that emphasized roster building, to one that focuses on roster management. 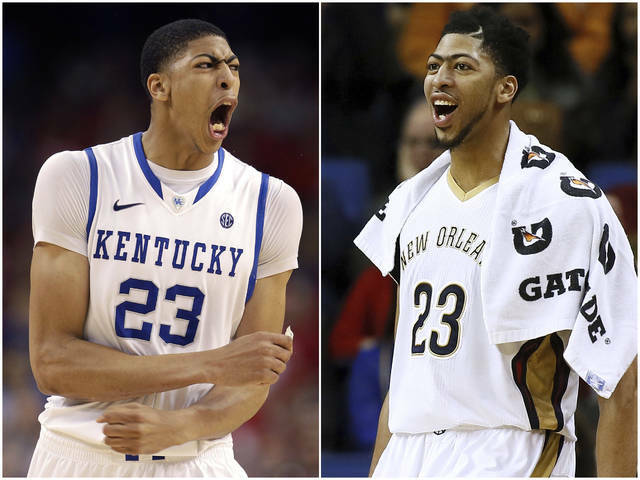 No program runs on the hamster wheel of quick turnover more than Kentucky. Not surprisingly, the Wildcats, thanks largely to the impact of the one and done factory John Calipari has been running for the past decade, have been to the tournament 29 times since 1989 and sent 45 players to NBA before they graduated. They average just shy of three victories per trip, and just shy of 1.7 early departures per year they’ve appeared. In the AP analysis, they are alone in their own quadrant of the data grid. With the NBA and its players union considering changes that could end one-and-done, and possibly allow players to go to the NBA straight from high school — the way the system worked for decades before 2006 — Kentucky’s path to success could be in peril. Even programs like Michigan and UConn, which tend to keep players around longer, haven’t shied away from the realities of college basketball in the 2000s: one-and-dones drastically improve your outlook, like it or not. 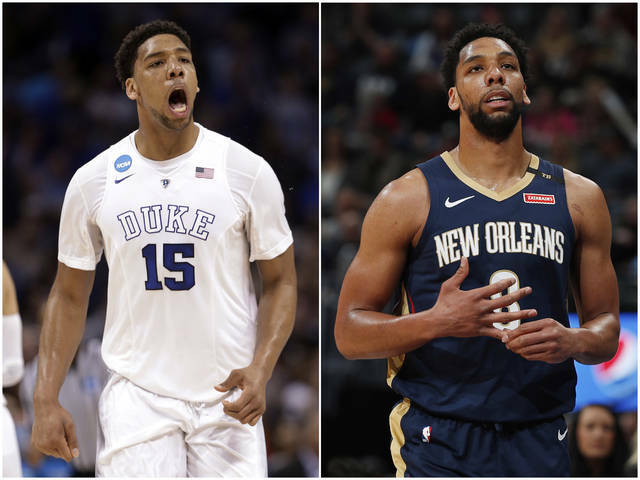 In 2015, the Blue Devils won the title with two freshmen who left to become lottery picks. (Jahlil Okafor and Justise Winslow). This year, the Blue Devils have three potential one-and-dones in Zion Williamson, Cam Reddish and R.J. Barrett.